The Nagao Wetland Fund (NWF) is open for applications from Contracting Parties in the Asia and Oceania regions included in the DAC List of ODA Recipients. 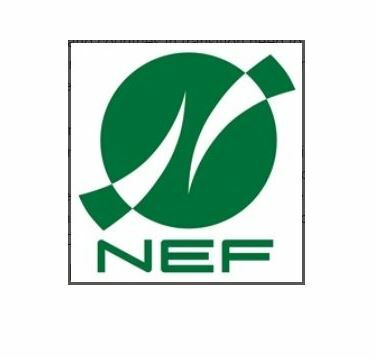 The Secretariat of the Ramsar Convention on Wetlands wishes to acknowledge the Nagao Natural Environment Foundation (NEF) in Japan for its generous voluntary donation to establish the NWF, which is administered by the Ramsar Secretariat. The NWF is intended to support Contracting Parties in the Asia and Oceania regions on small-scale projects, with a maximum offer of USD 18,000 per project. This support is not intended to replace the need for developing countries and countries in transition to have access to much more substantial levels of funding in order to ensure the conservation and sustainable use of their wetland resources. The NWF is particularly interested in receiving applications for projects which aim to deepen scientific knowledge and/or raise the environmental awareness of the general public. The projects should be identified as a national priority by the Contracting Party in the implementation of the Convention’s Strategic Plan 2016-2024. Please refer to the NWF operational guidelines for more information. All project proposals MUST be submitted using the “Request for Funding” Form included as Section B, which should be endorsed by the Ramsar Administrative Authority in your country. The deadline for all submissions is 1 April 2019. Please feel free to contact the Assistant Advisor for Asia-Oceania, Mr Yaiphaba Akoijam (), or the Senior Regional Advisor for Asia-Oceania, Ms Reiko Iitsuka (), if you have any questions about the NWF or your application.